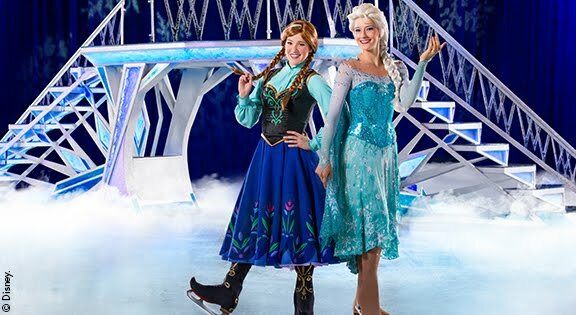 We are excited that Disney On Ice is back, Disney On Ice presents Passport to Adventure with all your favourite much-loved characters. 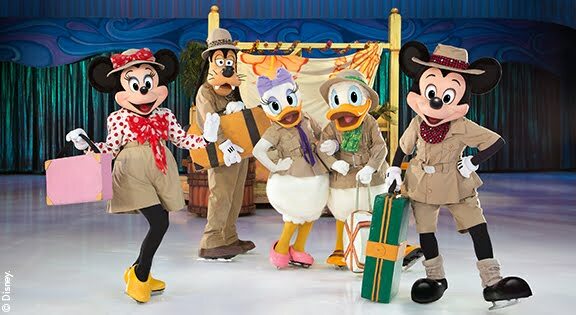 Join Mickey Mouse, Minnie Mouse, Donald, Goofy and Daisy on a journey to the timeless worlds of Disney’s The Lion King, The Little Mermaid, Peter Pan, and Disney’s Frozen. 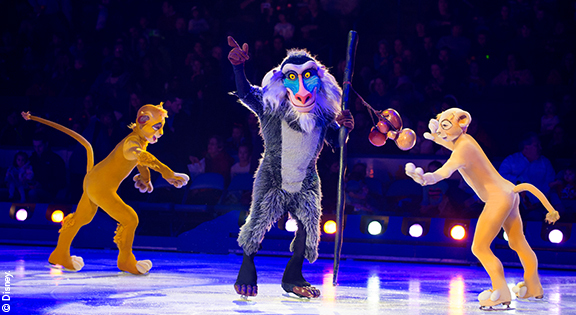 We are most defiantly looking forward to watching one of our favourite movies come to life Simba and friends from the Loin King, along with sisters Anna and Elsa from Frozen. For more information check out www.disneyonice.com/passport-to-adventure.